To connect your Aero account to another cloud app using the Aero API, you'll need to generate your Aero API key. An API key will be generated and will display the account information page. 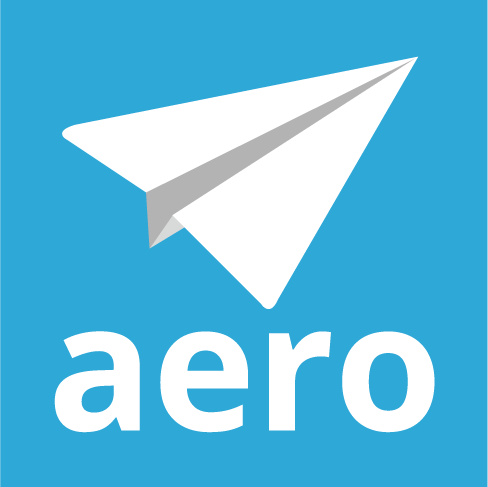 You only need to generate an API key once for your Aero account. You'll use this same key for all of the apps you connect to Aero. If you delete the API key it will disconnect all of the apps that use that key. Why does my timer stop running?